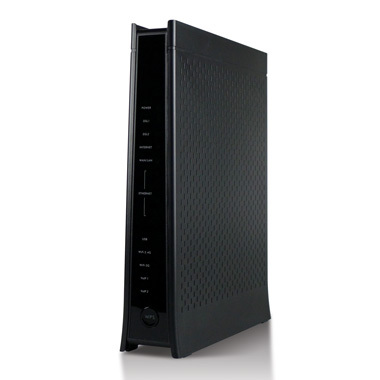 The Zyxel VMG4825 and VMG9823 residential gateways (RGs) provides the ultimate broadband and home connectivity experience by combining the advanced bonded VDSL2 features with carrier-grade, dual-band AC2050 WiFi for the most demanding subscribers. Sophisticated Quality of Service (QoS) for incredible video performance, both wired and wireless, and built-in voice ports (VMG4823) are just a few features that make these RGs an ideal platform for premium services. With over 25 years of experience and extensive industry-wide interoperability, Zyxel offers carrier's solid products with reduced deployment times and lasting subscriber experience. The VMG4825 and VMG9823 supports VDSL2 bonding with vectoring up to profile 17a. Vectoring support reduces cross-talk for up to 150% increase in performance and range for operators. 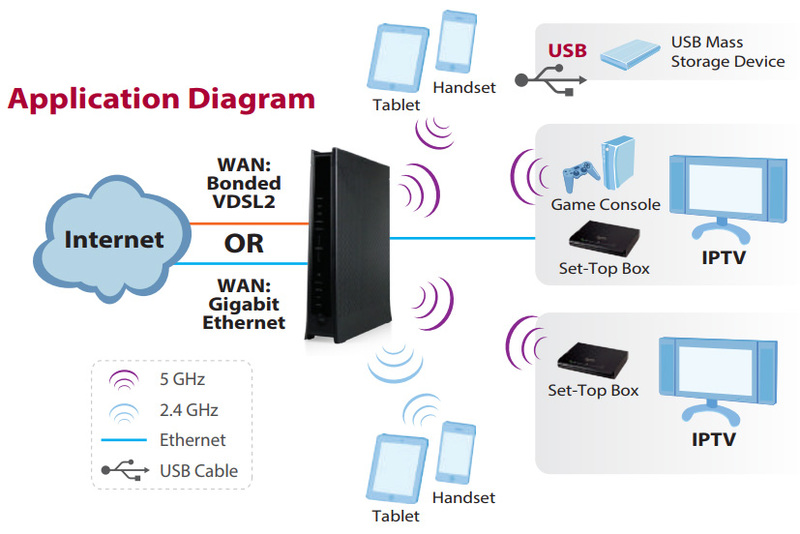 The VMG4825 and VMG9823 offers dual-band Wi-Fi with performance boosting features that include Multi-User MIMO (MU-MIMO) and Beamforming for simultaneous, lag-free streaming and gaming. Rated at AC2050, the new RGs deliver speeds of up to 1.7 Gbps* over 5Ghz and 300 Mbps* over 2.4Ghz. High powered Wi-Fi on both 5GHz and 2.4GHz APs extend coverage, unleashing the best wireless experience for homes with growing number of Wi-Fi devices. In addition, the ability to create multiple Wi-Fi networks with up to 4 SSIDs helps operators easily create separate WLAN networks for video, data, and guests. 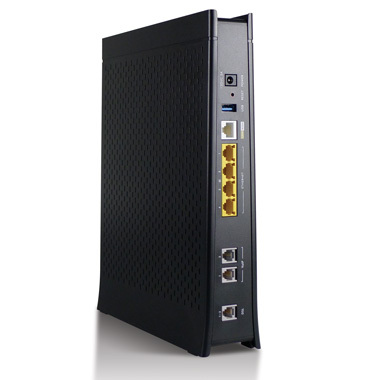 The VMG4825 and VMG9823 are built with sophisticated QoS, multicast traffic shaping features like IGMP v1/2/3 snooping and VLAN capabilities for premium video delivery service. 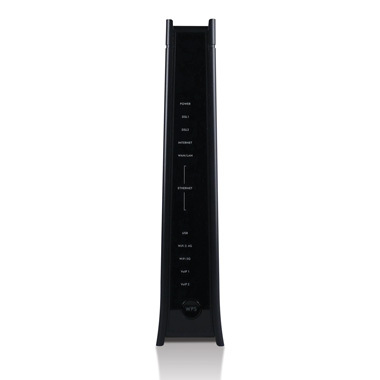 And built-in Quantenna’s 4x4, 802.11ac chip is a top choice among operators for wireless IPTV. 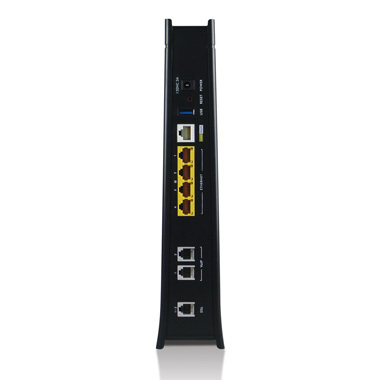 In addition, operators can easily add voice services with VMG9823’s two FXS VoIP ports. The VMG4825 and VMG9823 support TR-069 that simplifies remote configuration, upgrades, and management thereby reducing cost and improving customer satisfaction. Additional support for the latest TR-181 data model enhances service provider visibility in to subscriber’s LAN network for improved customer support. Download the Zyxel VMG9823 Datasheet (PDF).